With the big recent Google update that happened at the beginning of August, Google made a dramatic shift toward what they had been claiming for years. SEO the way it has been done in the past, focusing on key phrases, is mostly dead. 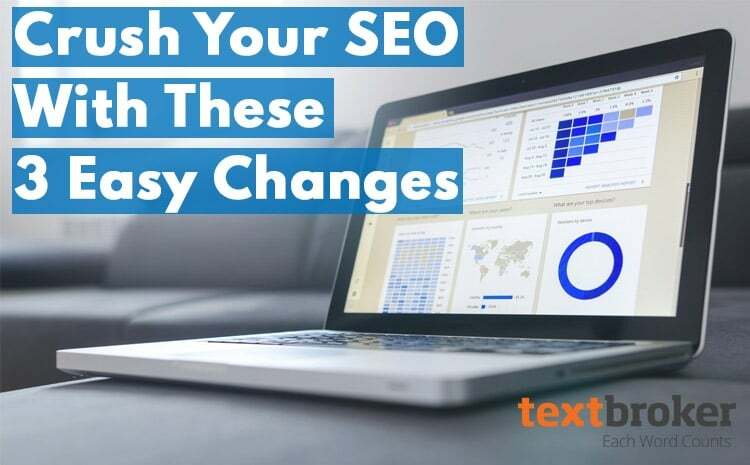 This article is part 6 in an ongoing case study analyzing the impact of content on SEO. In the previous installment, we addressed the ranking and marketing potential of seasonal vs. evergreen content. In this installment, we examine the importance of proactively keeping content fresh even when it appears evergreen. If you haven't read the previous installment in our series, you can click here to do so. Congratulations! After lots of hard work, research and planning, you’ve created some exceptional content that you’re ready to distribute to your audience. 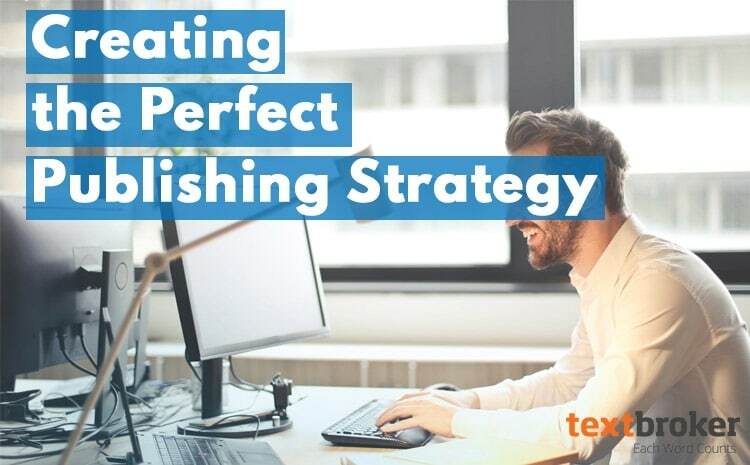 Crafting content is the first step, but just as important is having the perfect publishing strategy in place. After all, you want as many people as possible to see the content you’ve created. 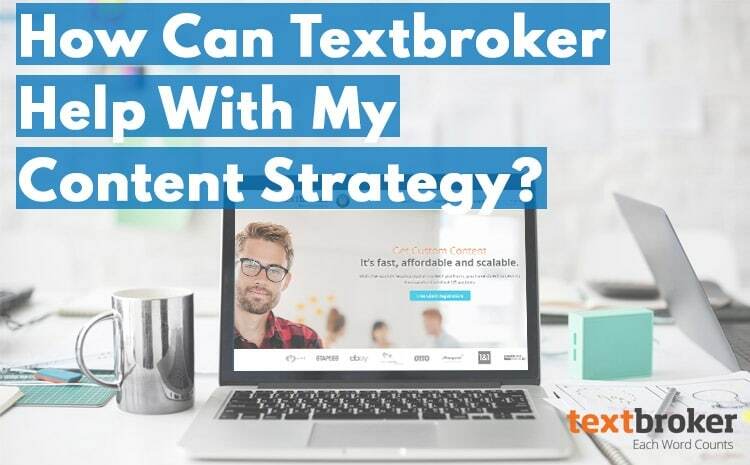 How Can Textbroker Help With Your Content Strategy? 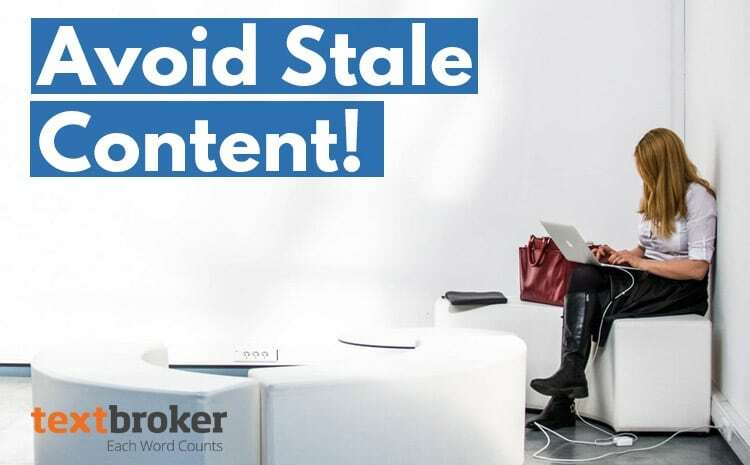 To be a player in the digital landscape, you need to have a content strategy. 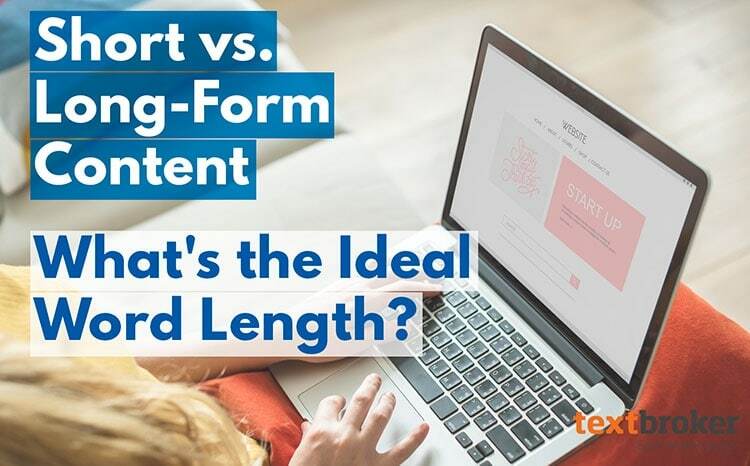 Whether you're an entrepreneur getting a small business up and running or you're a marketing professional with a huge corporation, your content strategy can dictate how you're found online, how you generate leads and whether you have a strong online presence. Clearly, content matters.